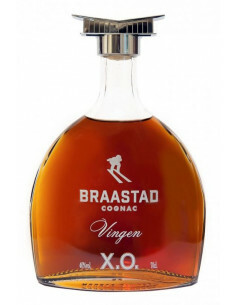 Fancy a different way to support your favorite Cognac house? Heads up for the fashion conscious amongst you, as Hennessy launch an uber-trendy capsule line inspired by one of the greatest names in cycling, Marshall “Major” Taylor. In the same way as the Cognac giant has collaborated with some of the best rising stars in art for their limited edition bottle ranges, such as Shepard Farey, Kaws, and Futura X, they’ve teamed up with high fashion label, Pyer Moss, to create a rather cool limited edition clothing collection. Kerby Jean-Raymond, of the New York fashion house, has designed a unique range that’s inspired by the clothing of the motocross and cycling era when Taylor was competing back in the 1890s. The line consists of a track-style sweatshirt, parachute jogger pants, a graphic print tee shirt, a cycling cap, and a bomber jacket. Each item ranges in price between $150 to $500, and a proportion of the proceeds also go to the National Brotherhood of Cyclists (NBC). The full name of the complete collection is the “MMT 140 X Pyer Moss for Hennessy”. 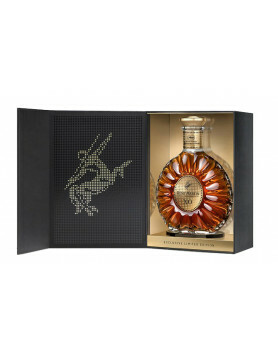 It’s been launched as part of the Cognac house’s, “Never Stop, Never Settle” campaign. You have to admit, the collection is quite something, and will appeal to a wide range of customers. Not only will sports people, motocrossers, and cyclists be interested, but of course those who love Hennessy Cognac may also be keen to get their hands on some of the items. And of course, this range is really going to call to the fashionistas out there—Pyer Moss is one of the shooting star fashion brands of the moment, and has been since the brand was launched back in 2013. The house has previously been associated with other big brand names, such as Reebok and FUBU, and it’s a favorite of A list stars such as Rihanna and Janet Jackson. In addition to the MMT 140 X Pyer Moss for Hennessy Capsule Collection, there’s also a custom made bike that’s been created with Brooklyn based, Affinity Cycles. It’s been designed as a recreation of the bike that Taylor used during his racing years, but with all the tech and updates of the 21st century. The result is a classically designed, yet totally modern bike with all the mod-cons one would expect. It’s the perfect commuter bike for our current world, combining retro style with ease of riding for the frenzied maze of city streets that today’s cylists have to contend with. The bike, which again is a limited edition, will retail at $2,800 US dollars. And last, but by no means least, Hennessy partners with the NBC to organize a series of tribute rides due to take place on December 01, 2018, and to offer a scholarship of $25,000 for a young person to continue their own higher education. 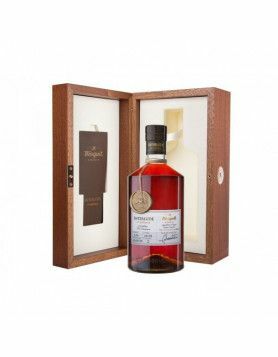 The MMT Higher Education Scholarship is a great offering from the Cognac giant. Anyone interested in applying can do so by sharing their own, “Never Stop, never Settle, story at theNBC.Bike. Discover more about Hennessy Cognac.